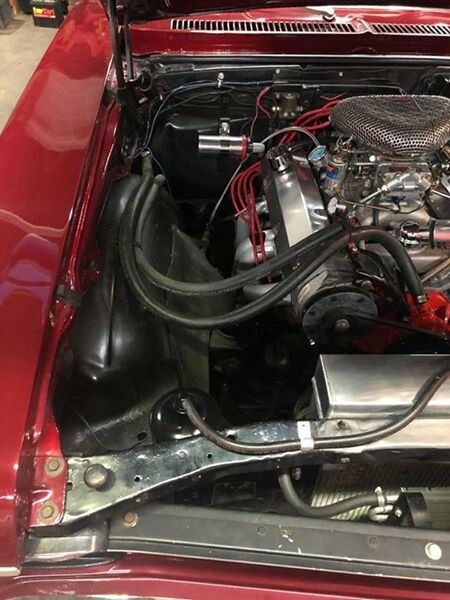 Now available by The Motor Masters is a 1972 Chevorlet Nova for sale. 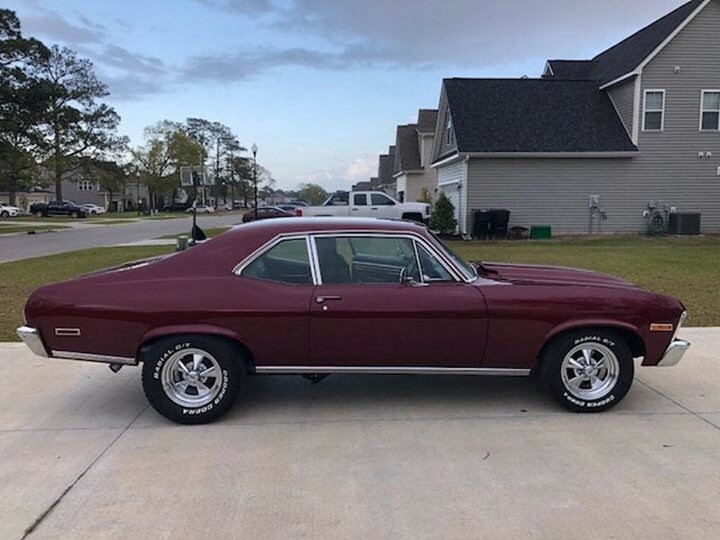 This 1972 Chevrolet Nova is exactly what you want in a muscle car. It has a mean stance, great chrome, and HUGE power. 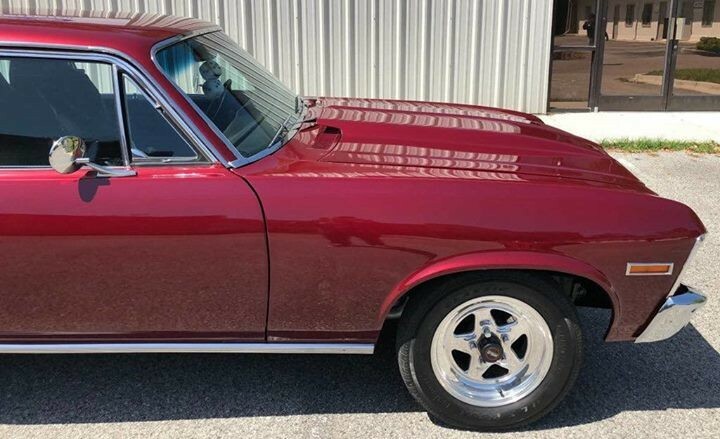 Best of all, this Nova has a sleeper-like look that will fool some at the stoplights, but it has so many custom touches that real enthusiasts instantly know how cool this coupe really is. 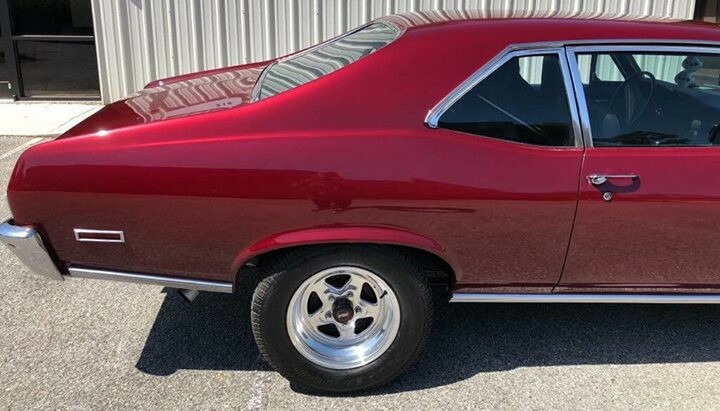 This Nova looks great from every point of view. 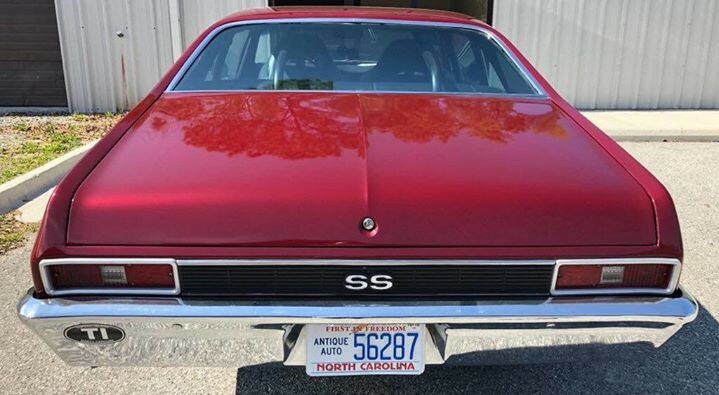 Up front is the SS badge on the shiney chrome grille, and the power bulge in the hood just adds to the aggression. 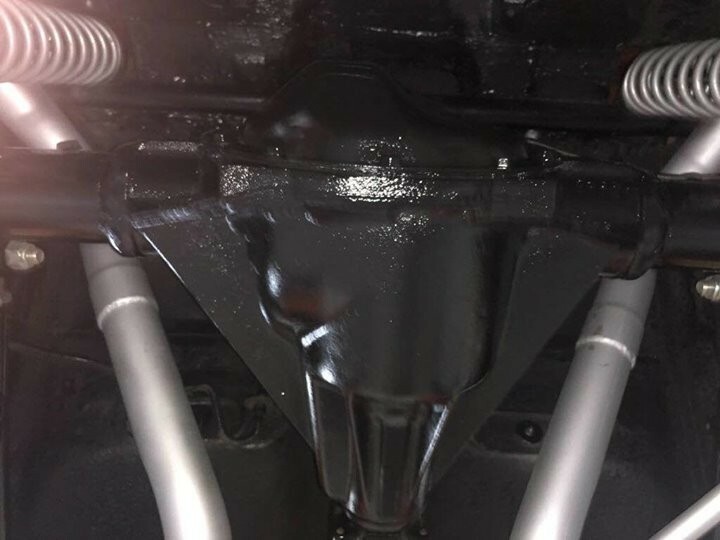 The super-straight sheet metal shows the crease that runs the entire length of the coupe and the sporty slope of the rear deck. 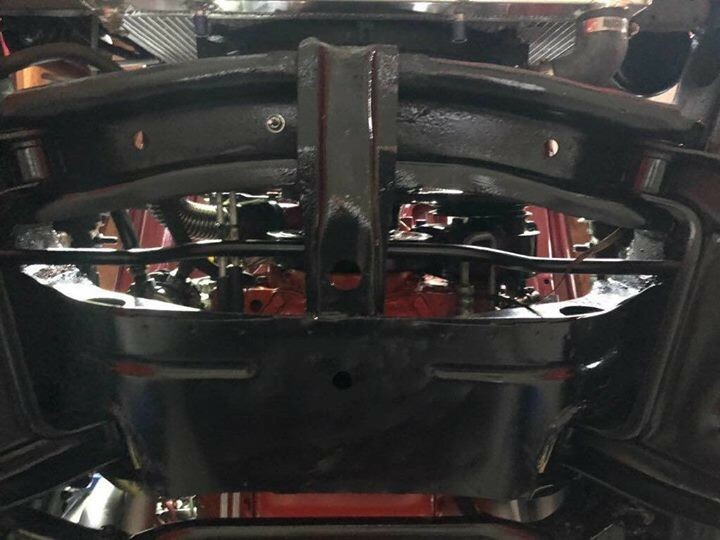 Plus, the chrome king bumpers are joined by brand new Crager sporty wheels to provide a nice shine on all sides. Even the paint is great with the aggressive Burgandy blending with the roof to create an upscale sporty image. 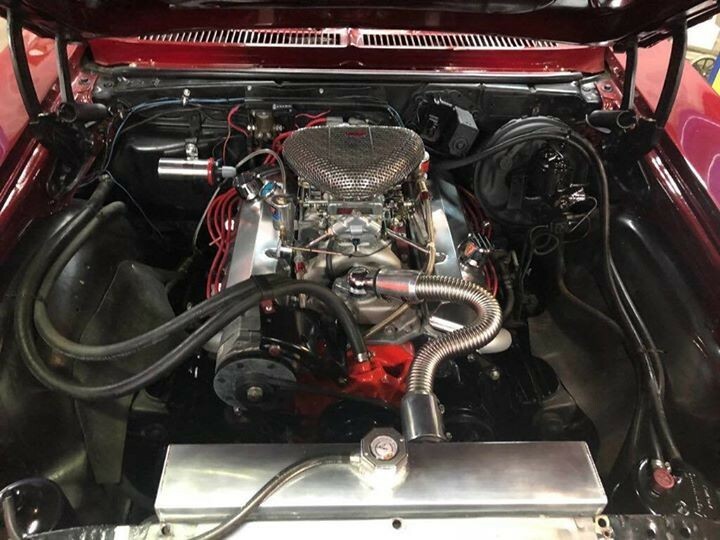 Strong Running 383 Stroker Motor Engine With A Very Clean Engine Bay. 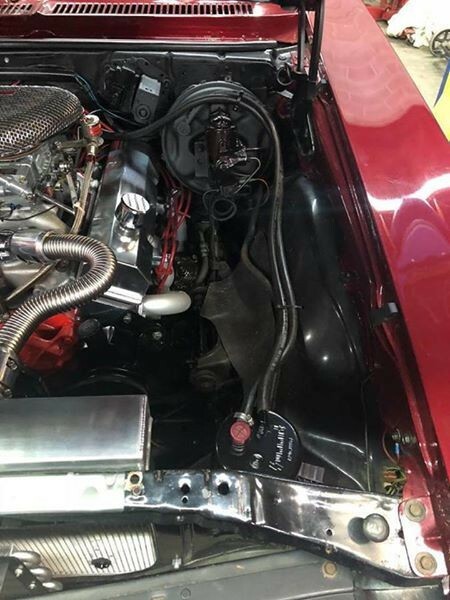 350 Turbo Automatic Transmission That Shifts Smoothly. 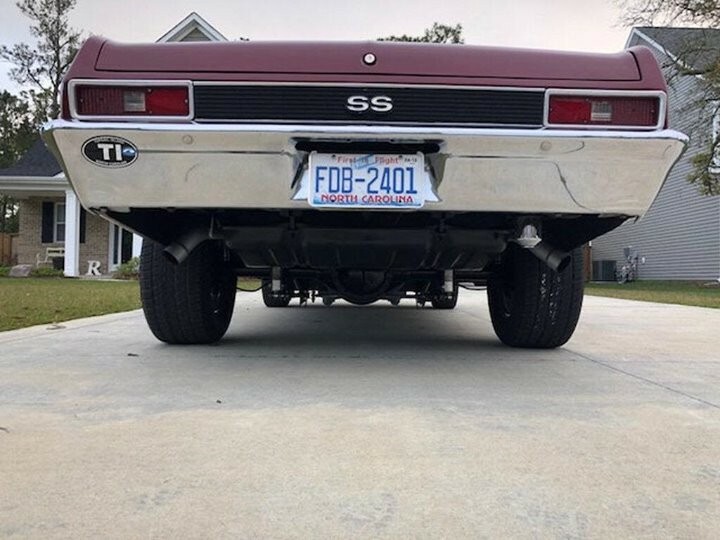 Big 10 Bolt Rear End. 373 Gears. 3000 Stall Converter. 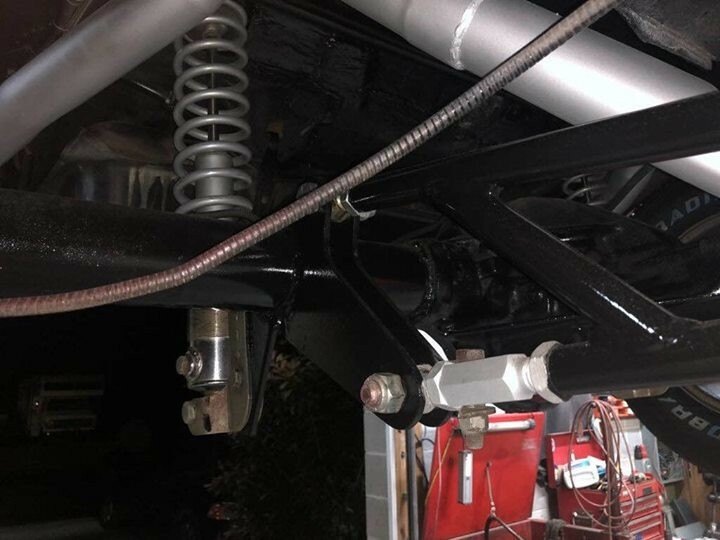 Power Steering and Power Brakes. 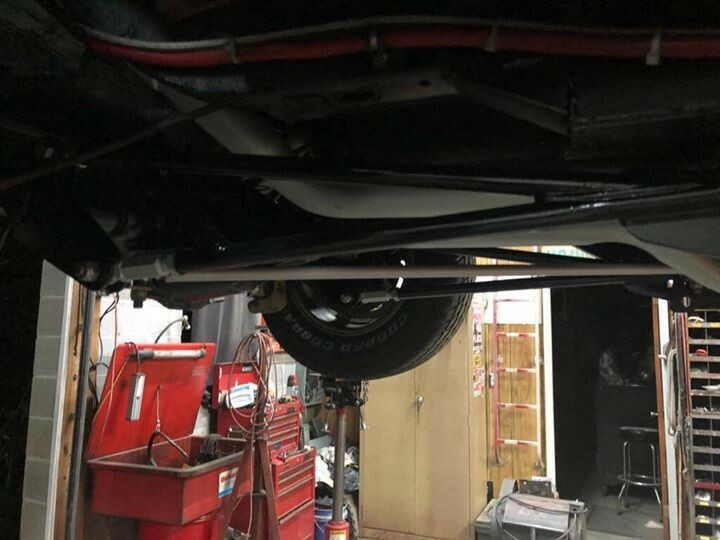 Roll Cage. 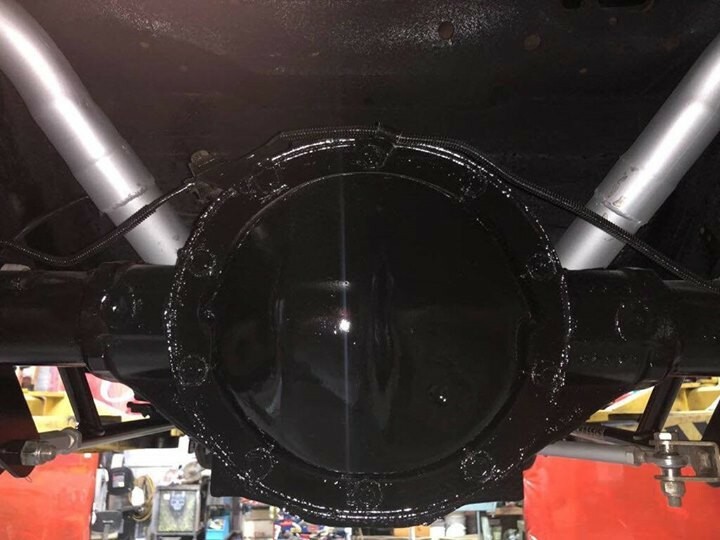 Super Clean Undercarriage. 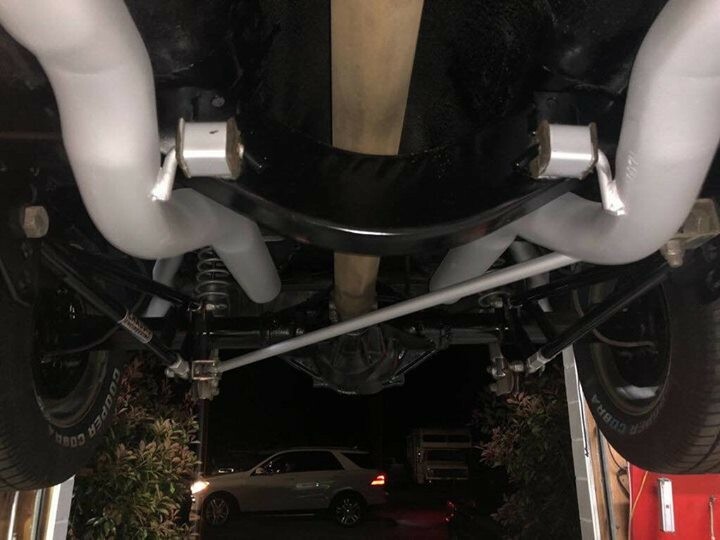 100 Shot Of Nos In The Trunk. Race Buckets Seats. Brand New Cragar Wheels (15 X 8 In Rear And 15 X 6 In Front). Brand New Cooper Tires. 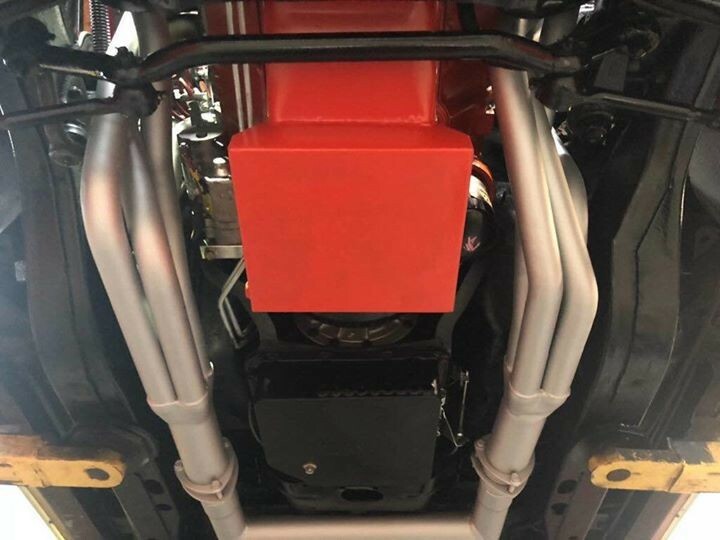 Nos Is Hooked Up But Never Sprayed, For Show Only. 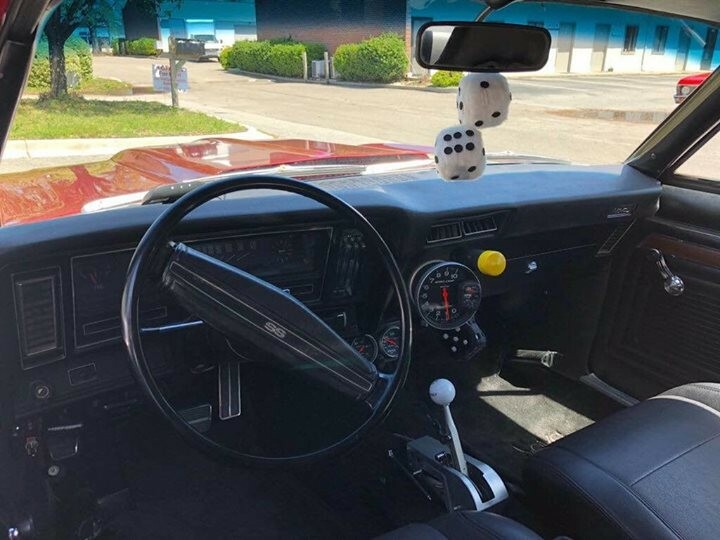 Car Drives Excellent, Runs Very Strong, And Sound Great. 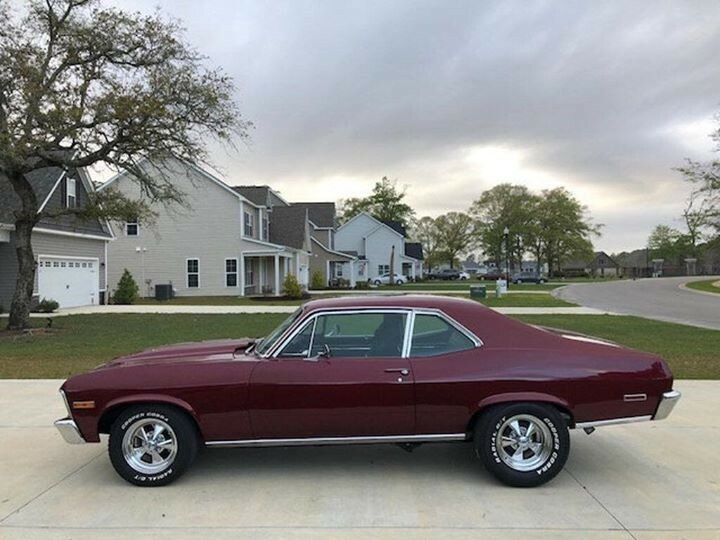 Here is a Great Opportunity To Own A 1972 Chevrolet Nova Ready To Go And To Enjoy Right Away Because It Needs absolutely Nothing! 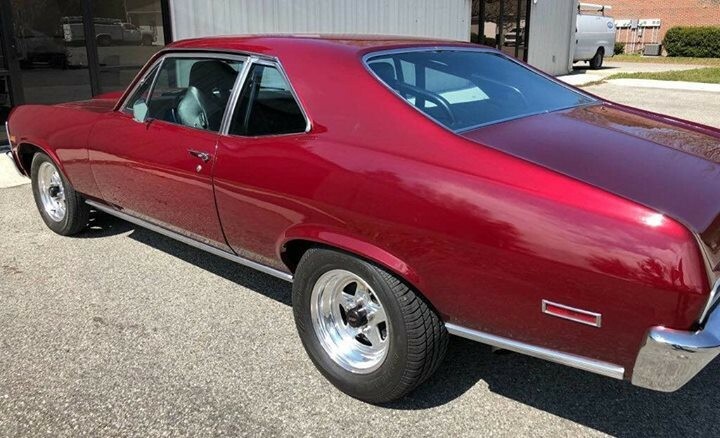 How often to come across a Turnkey classic car that’s ready to drive and enjoy? It’s priced right and ready for a new home. 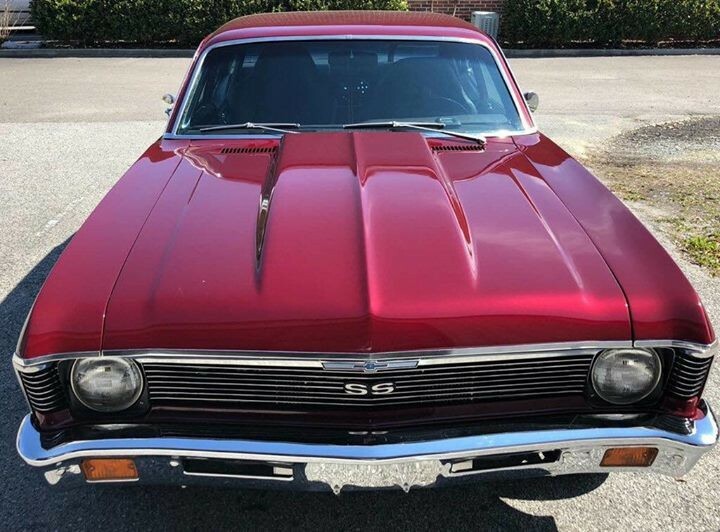 This Classic Chevy Nova has your name written all over it. Give us a call TODAY!